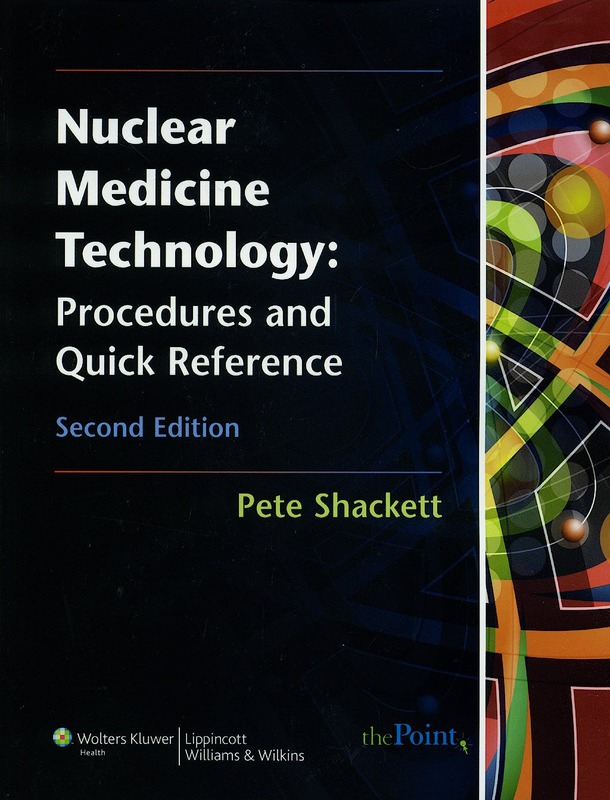 Completely updated with the latest advances in imaging technology, this quick-reference manual is the only procedures guide specifically geared to nuclear medicine technologists. It provides detailed, easy-to-follow instructions for 61 scan procedures, including listings of possible artifacts and problems that may arise during each scan. An extensive quick-reference section includes conversion tables, radiopharmaceutical dose ranges, pediatric dosing, anatomical drawings, standard drug interventions, lab tests, language translations, thyroid therapy information, and reproducible patient history sheets for 20 scans.